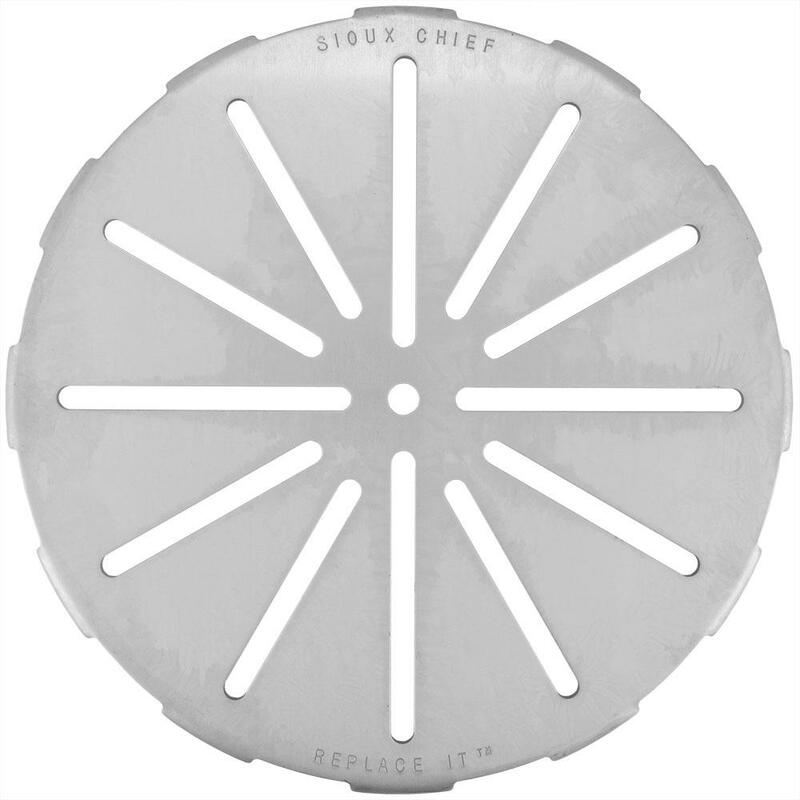 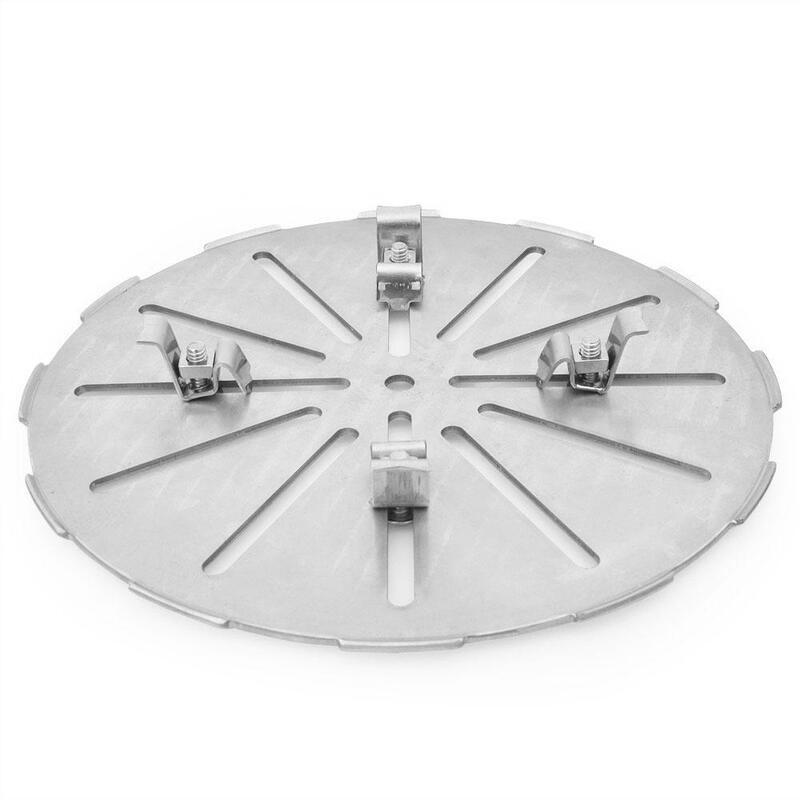 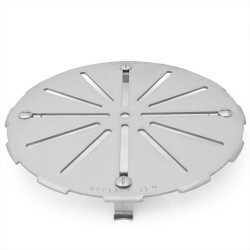 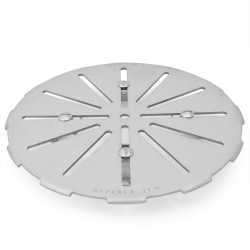 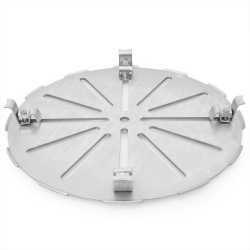 The 847-9 from Sioux Chief is a 9” Adjustable Floor Drain Strainer for 5-1/4” - 8-3/4” Openings, Stainless Steel. 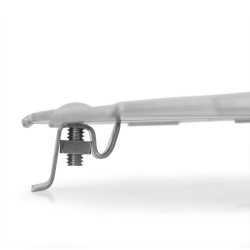 It's a versatile drain that allows you to chose the widths of the drain holes. 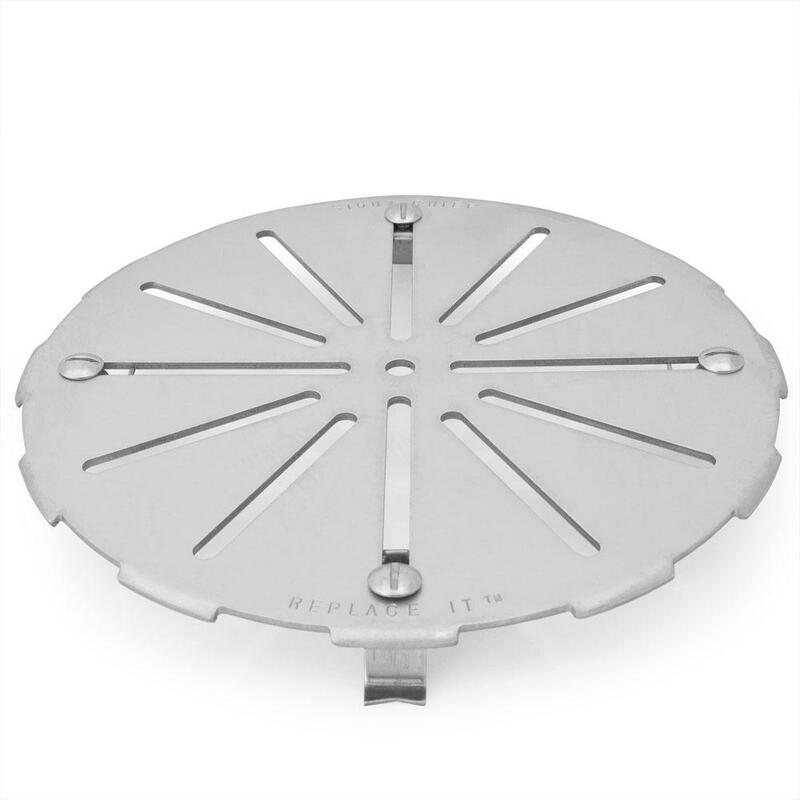 The stainless steel finish gives it a modern look while providing durability. 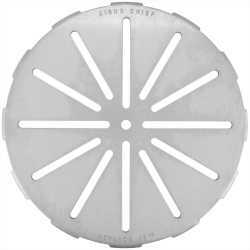 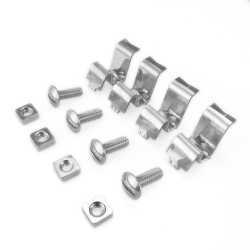 Fits: 5-1/4" – 8-3/4" drain openings (adjustable).